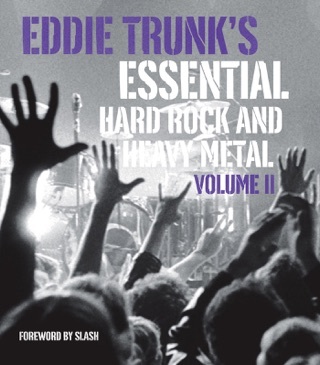 Known as a leading expert on all things hard rock and heavy metal, Eddie Trunk continues to entertain fans on the radio and as the host of VH1 Classic's hit television program That Metal Show with his passion for music. 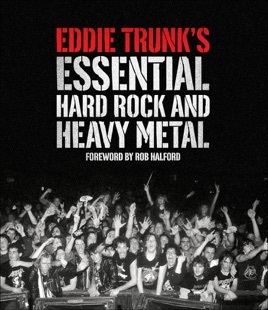 In his debut book, Eddie discusses his most essential bands, his unique personal experiences with them, his favorite "Stump the Trunk" anecdotes and trivia, as well as his favorite playlists. Whether you're a classic Metallica or Megadeth metalhead or prefer the hair metal of old-school Bon Jovi or Poison, Eddie Trunk's Hard Rock and Heavy Metal salutes all who are ready to rock! -The title says it all. 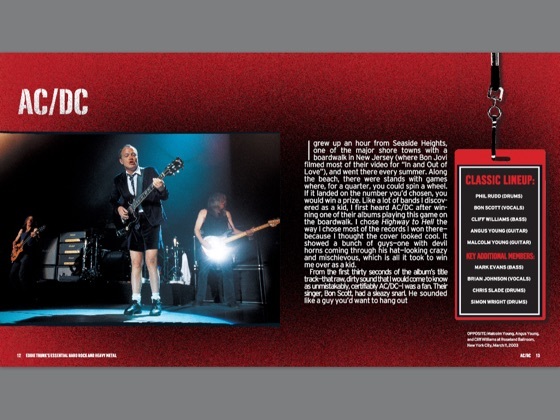 It is has the hard rock / heavy metal essentials. 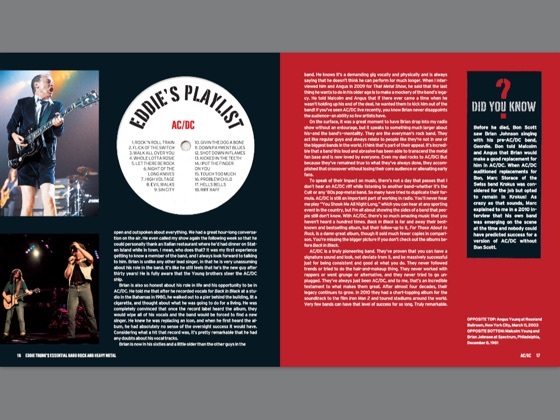 Eddie writes about the essential bands, he tells a personal story about the band, gives you a brief biography about the band, and writes a personal "playlist" of some ofthe band's least known songs that likes... The book also has very good never before published pictures. 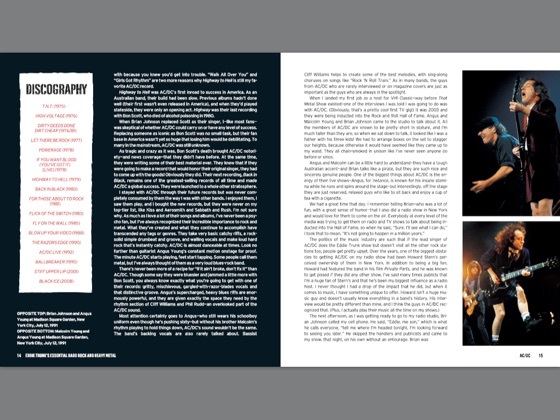 - If you are now getting into this type of music, this book will help you out a lot; and if you are already a fan of this music, this book will bring you back some good ol' memories. Wow, I just kept wanting to continue reading to see who the next band was. Each one had me wanting to run to my computer to download the songs from his playlist to see what I've been missing! Excellent, excellent job! I had to write a review to let everybody know how good this book is. Now I must go, time to go get my ROCK on!